Nottingham Law School has innovated its Bar Professional Training Course (BPTC) by offering students a new route which includes a Masters qualification as part of the one-year course. 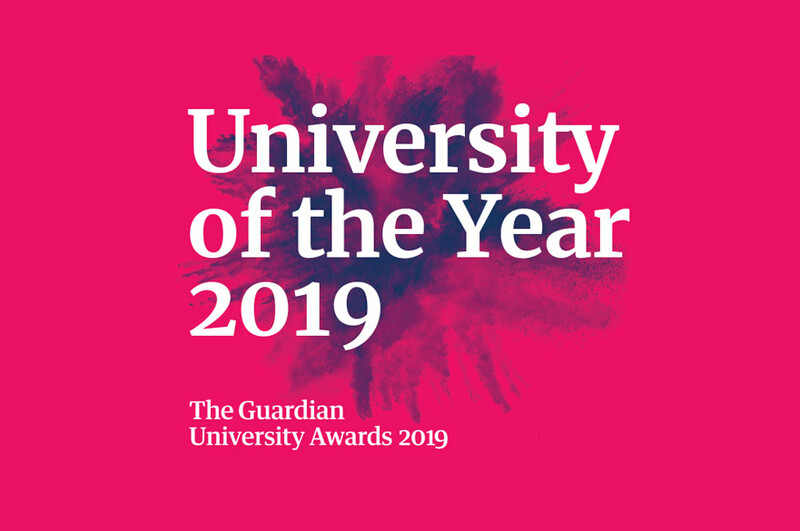 To gain the LLM, students will complete a dissertation or undertake practical legal work experience, giving them the opportunity to engage with real cases and gain qualifications, practical knowledge and insight essential to employers. 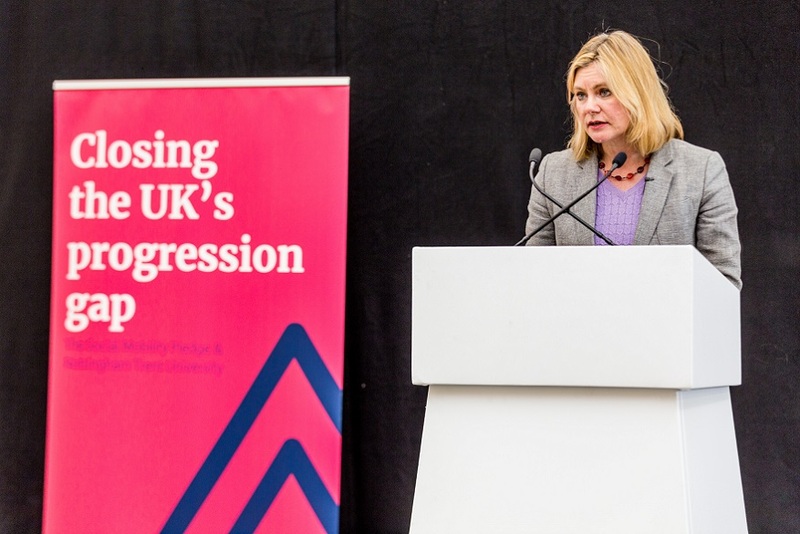 Helen Hudson, Head of Postgraduate Professional Programmes at Nottingham Law School, said: "In a changing legal education environment it's important that we review and innovate our courses to meet the needs of students and employers. We gathered feedback from a number of sources which indicated that students consider the ability to acquire an LLM alongside their studies for the BPTC very attractive. "The course provides students with an internationally recognised qualification and gives them an enhanced insight into the law and the legal profession. There are a number of options open to them, such as undertaking pro bono activity through our Legal Advice Centre, working for the Citizens Advice Bureau or carrying out placements within a professional legal setting." 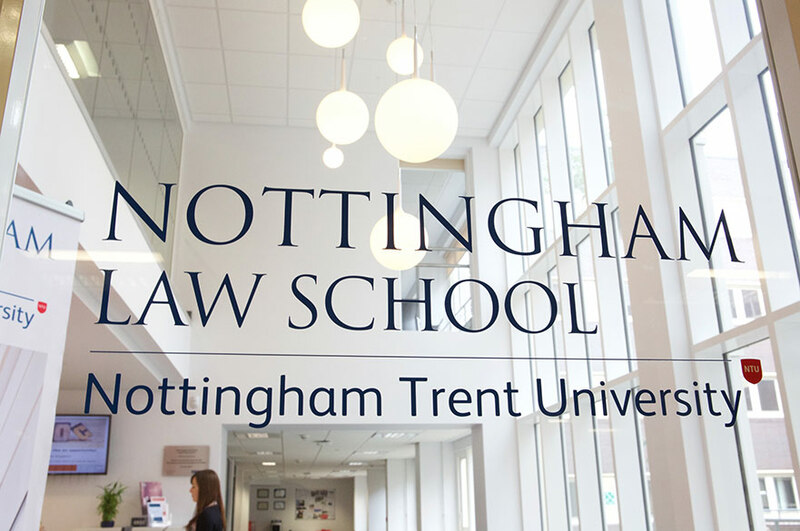 Nottingham Law School is currently the only provider offering a one-year LLM BPTC, which also aligns with its LLM Legal Practice Course, to help students who wish to cross-qualify. Ian Fox, Course Leader of Nottingham Law School's Bar Professional Training Course, added: "This course is of value to a range of domestic and international students who aspire to either a career within the legal services sector or a career where legal knowledge and skills will be valued." Students who do not wish to study for the full Masters award can still study for the traditional BPTC award. For further information visit the Nottingham Law School website, email, or telephone +44(0)115 848 4460.